How pawn majority helps you win endgames easily? I’m sure you have come across the term “pawn majority” during your chess career. Do you know what it means? It’s a strategic advantage, where you have one more pawn than your opponent on one side of the chessboard (either queenside – queenside pawn majority, or kingside – kingside pawn majority). Often, queenside pawn majority is more advantageous because it can help you win endgames. Today, we’re going to see exactly that. But before that, I’d like to remind you of the special offer we’re providing you with on our new course “Practical Endgames” by IM Asaf Givon. You can get a huge 35% discount on the course – simply use the coupon “endgame35” and save about $21 USD. If you don’t know how to use a coupon, please see here. Hurry up, because it’s valid only till Sunday, 29 October! Coming back to pawn majority, do you know how powerful this strategic weapon is? Even though it’s only a small advantage (like being almost a pawn up), it most often guarantees you a win in the endgame. 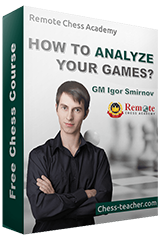 To help you better understand about pawn majority, IM Asaf Givon has prepared a very instructive video lesson. 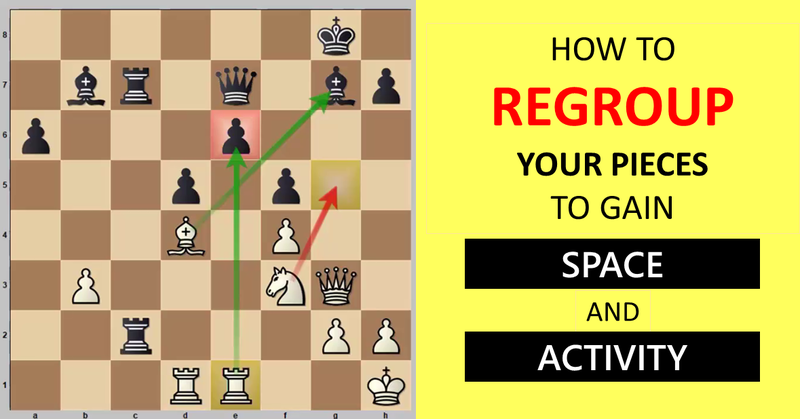 It is about a game that he played against a club player (about 2100 ELO), where he knew very precisely what TYPE of endgame he wanted to achieve. Since he knew that, he played the opening and middlegame stages in a way that drove the game to reach the desired endgame. Don’t forget to use the coupon “endgame35” and save about $21 on the course – find more details and grab it now! By the way, if you have already bought the course, please let us know what you think about it – you can share your feedback about the course and its new features in the comments below! P.S. Today (28 October) is my birthday – in an effort to celebrate it with you, I’m providing you with some amazing offers on our RCA courses. 🙂 You can find more details and grab those offers here.